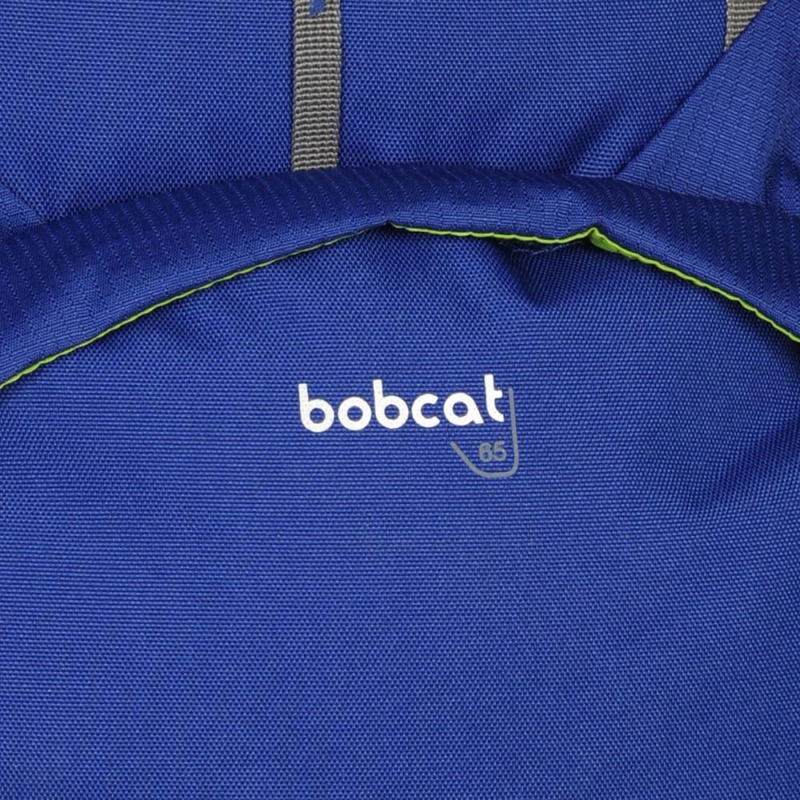 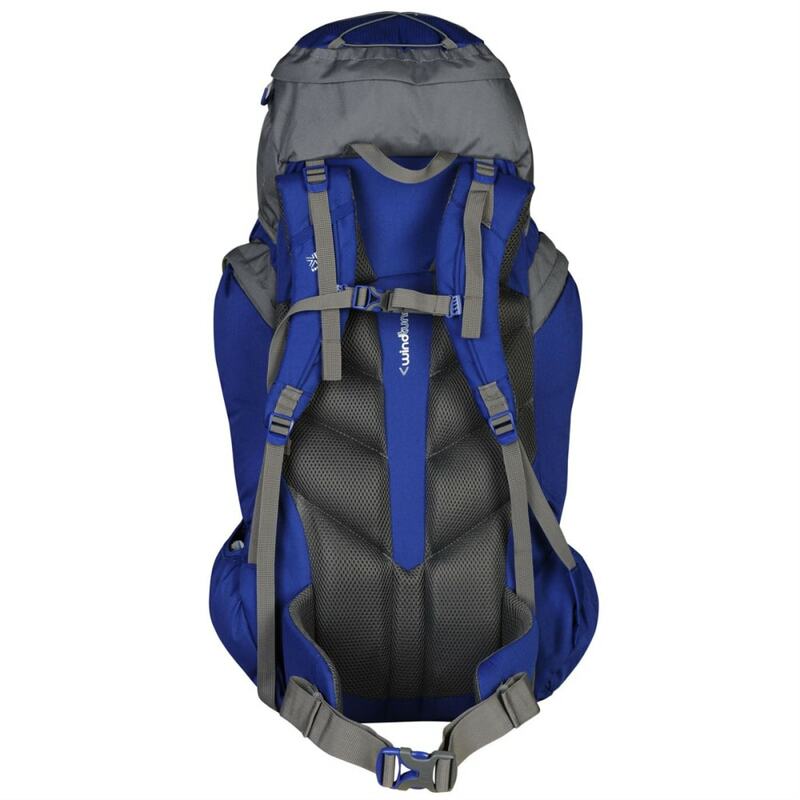 The Karrimor Bobcat 65 Pack is great for hiking and trekking, thanks to the rigid frame and the Form Back giving you a comfortable fit for all-day use and padded shoulder and waist straps for extra support and comfort. 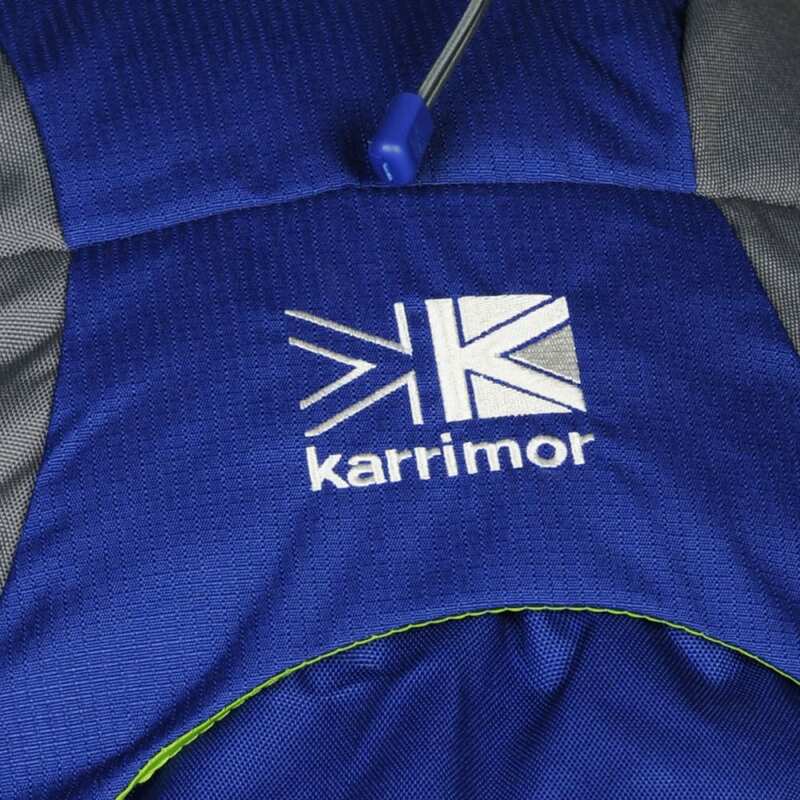 This Karrimor pack has a large top-loading compartment for all of your camping equipment, a pocket for a hydration bladder, and an inside pocket and closes with a drawstring and clipped hood. 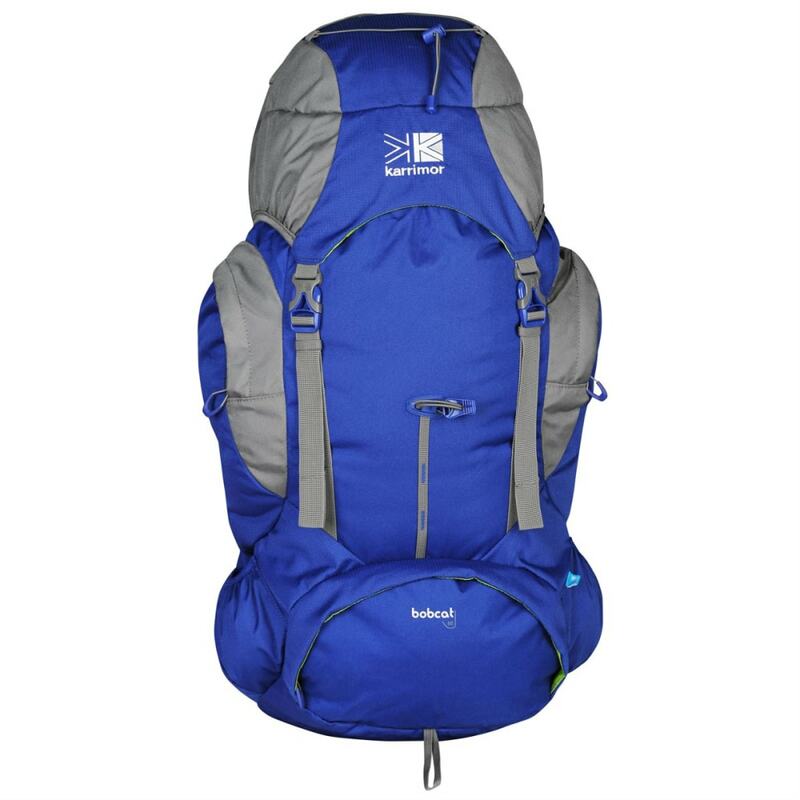 H27.95 x W14.96 x D7.87 in. 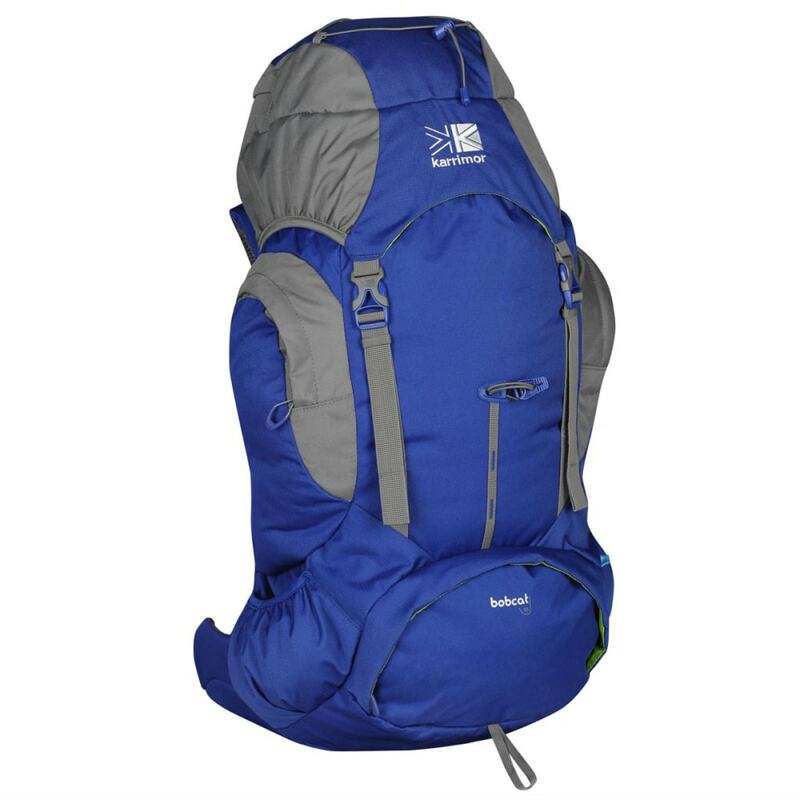 Dimensions: H27.95 x W14.96 x D7.87 in.